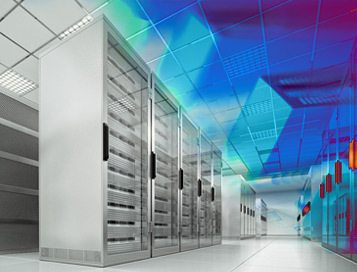 Cloud BMF GROUP solutions provide flexibility in the accessibility and permanent availability to its customers, through the use of specialized data centers, provided with backup systems of the Internet connection and the electricity supply. These solutions dramatically reduce the costs of acquisition and maintenance of servers, both from the point of view of the systems and the IT specialist employees. A very important feature is represented by the possibility of extending the resources, without allocating other resources than the financial ones, by ensuring an efficient cost, so that our customers to pay only for the items they consume.